I like gadgets and things in which to carry them. 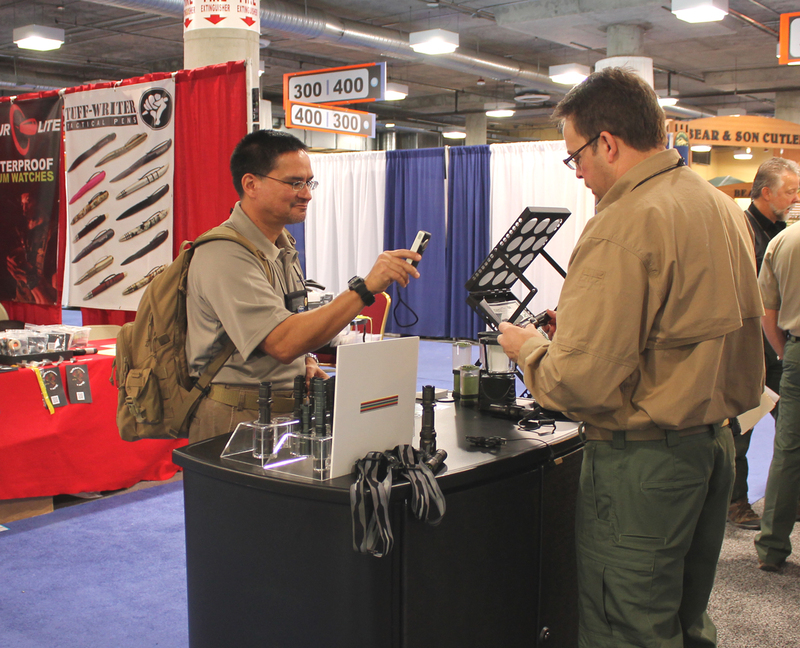 Last year, I fairly assaulted SHOT Show 2012 wearing a Maxpedition Sitka in Khaki. It was just too small for my burden then, and for 2013 I had since added a Canon DSLR. 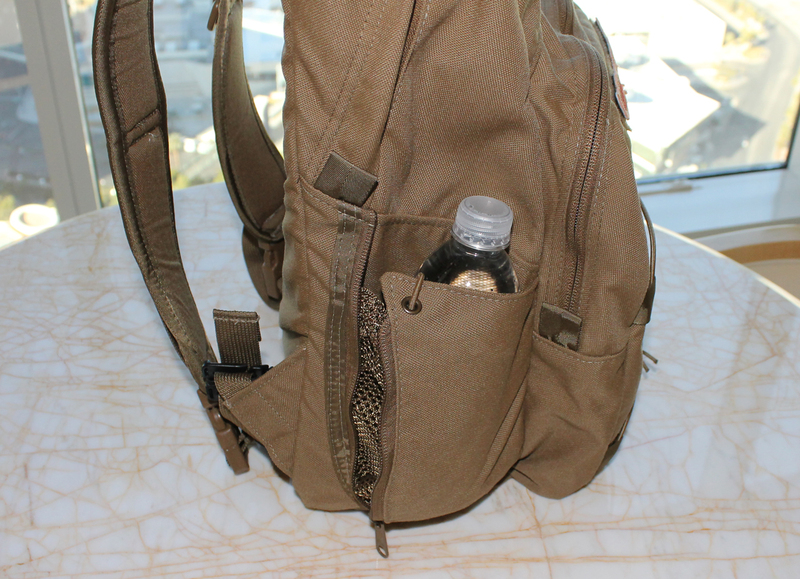 Although a sling bag is easy to access, when filled with notebooks, pens, cameras, spare batteries, an iPad 2 and accessories, business cards, morale patches, product CD’s, press kits, Clif bars, water, Mil-Spec Monkey hoodie, and a daily burgeoning collection of swag (pirate booty), the distribution of weight in the oft-rotated bag could vex a loadmaster. I needed a backpack. Okay, another backpack. Damn, I think my wife heard that. When I saw the Tactical Tailor Urban Operator Pack, I though I was on to something. 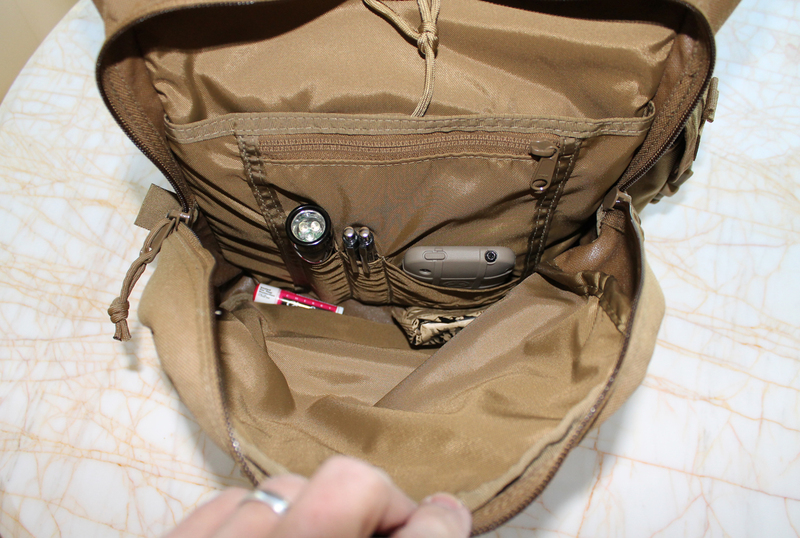 I have a Maxpedition Falcon II, but at 3+ lbs empty, it starts out a bit much for the trade show floor. I wanted to shed a pound or two where I could. Even though the weight was not spec’ed on their website, Tactical Tailor’s bag looked more stripped down than my Falcon II: fewer straps and layers of heavy nylon material. Tactical Tailor added “Made in the USA” to its desirable attributes. At an MSRP of $99.00, it was also a bargain. But would the quality betray the price? In for 9,900 pennies, in for a pound. 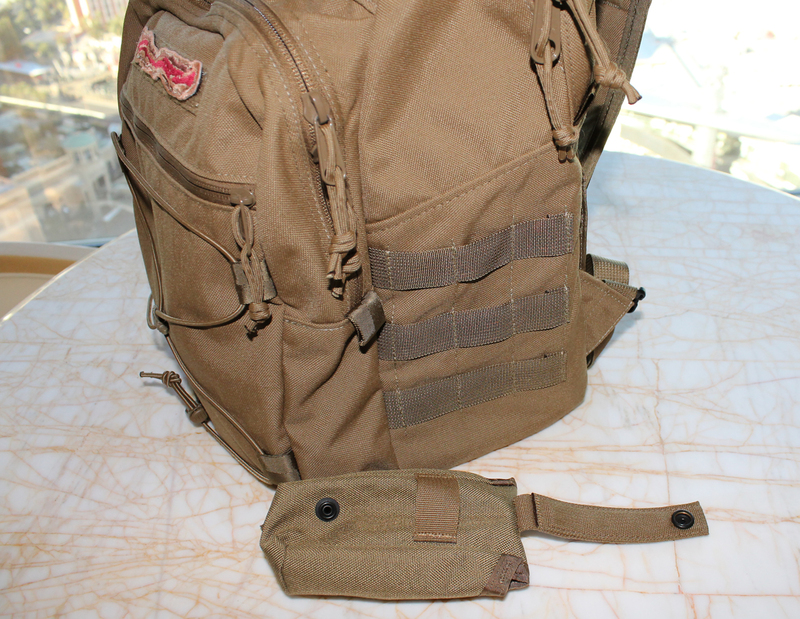 And the Coyote Brown Urban Operator Pack arrived and I was very pleased. The UOP was sturdy. Stitching was solid. 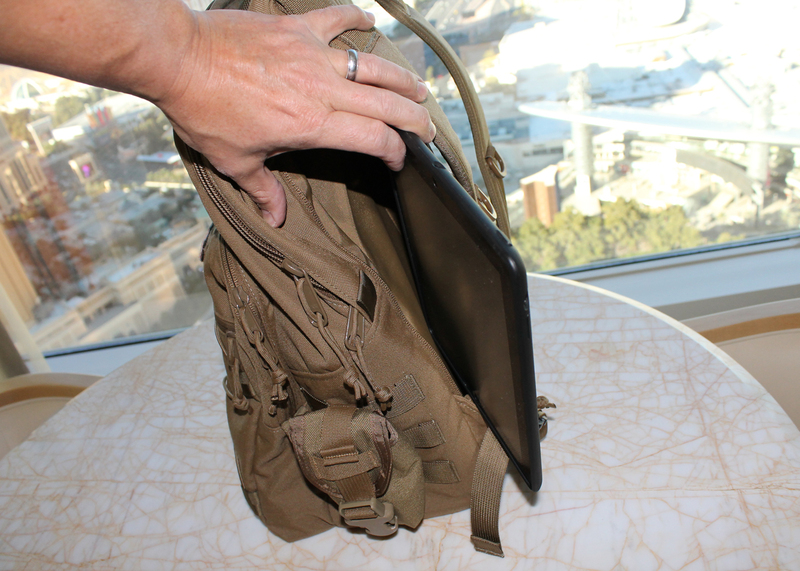 It had a properly padded pocket for my iPad (or my 17″ MacBook Pro). I was thrilled to try to figure out what I could jam into its cavernous spaces but still hover over the scale. 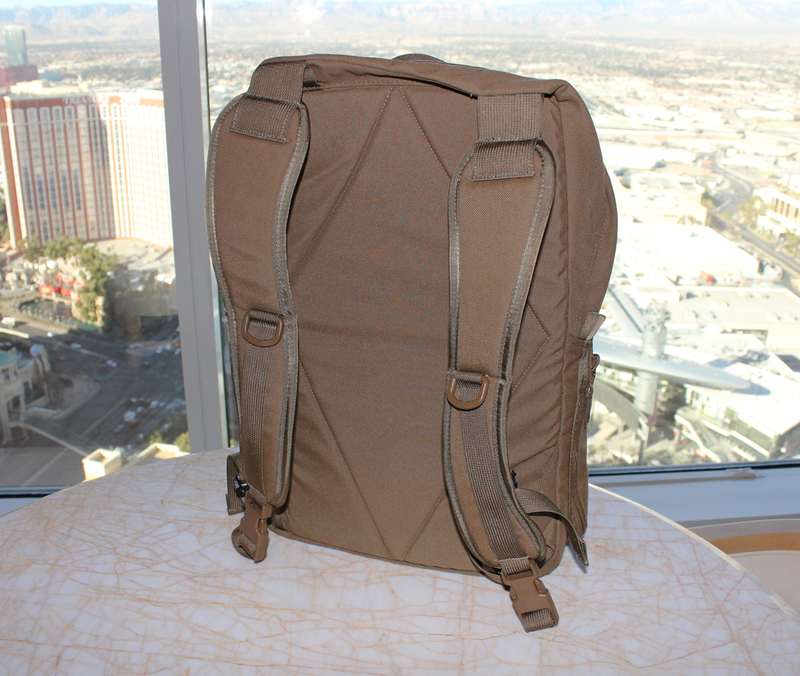 The UOP’s svelte form and padded shoulder straps would ease any neck strain I could have suffered with a lesser pack. Before SHOT Show, I had loaded up the Urban Operator Pack for SWAT training on a range day. It held all my gear and then some. The outing was a good warm up. With a hoard of ammo aboard, I discovered the UOP was comfortable when heavy. 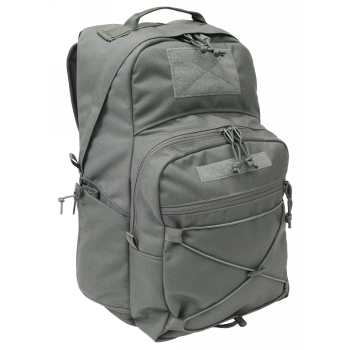 I wore the Tactical Tailor Urban Operator at least 8 hours a day during SHOT and I was served well by this nicely constructed backpack. 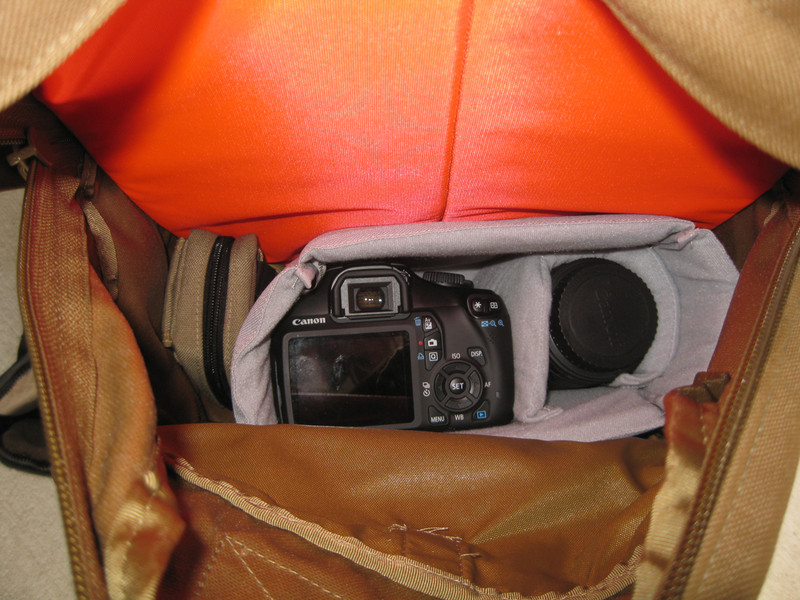 I bought a camera insert for the main compartment and hung a MOLLE utility pouch on the right side for my Flip video camera. The main loop field held ThinBlueFlorida and BlueSheepdog patches, while the name tape placement hosted a Bacon strip patch (hell yeah, bacon!) from EDCknives.com. My shoulders were unscathed and my back unstressed over the week. The nylon carryall delivered on its promise of usefulness. Available in Black, Coyote Brown, Foliage Green, MultiCam® and Ranger Green. Total volume: 1,836.75 cu. in. 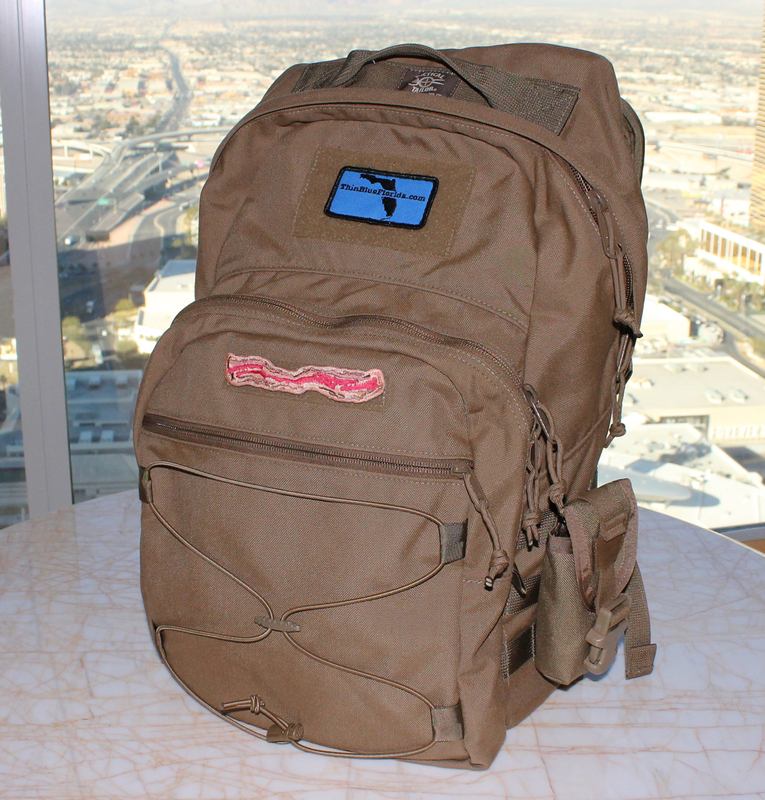 After SWAT training and a week in press service on the range and show floor, Tactical Tailor’s Urban Operator Pack made me a fan. It will certainly accompany us on future outings, both urban and backcountry. 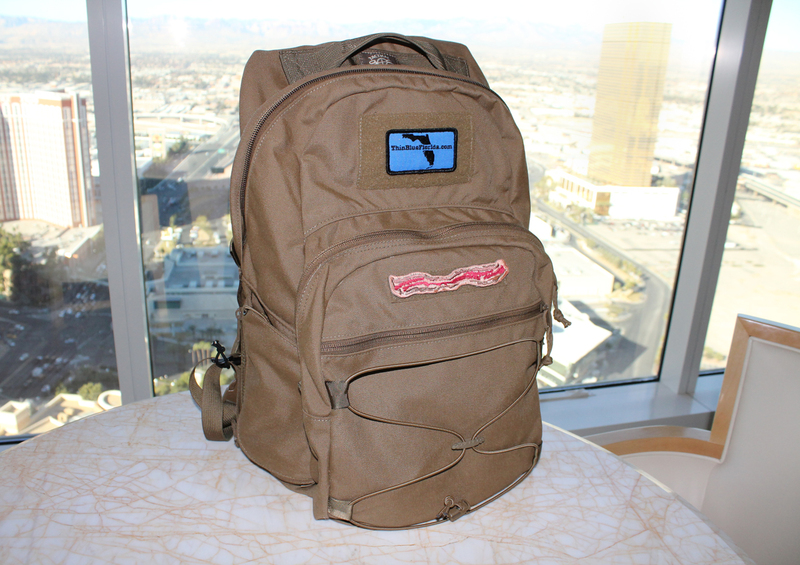 This entry was posted in SHOT Show, Tactical Bags and tagged Backpack Review, SHOT Show 2013, Tactical Backpack, Tactical Tailor, Tactical Tailor Urban Operator Pack, Urban Operator Backpack. Bookmark the permalink. Where did you get the camera insert? Chris, just a cheap one I found on Amazon. It does the job. 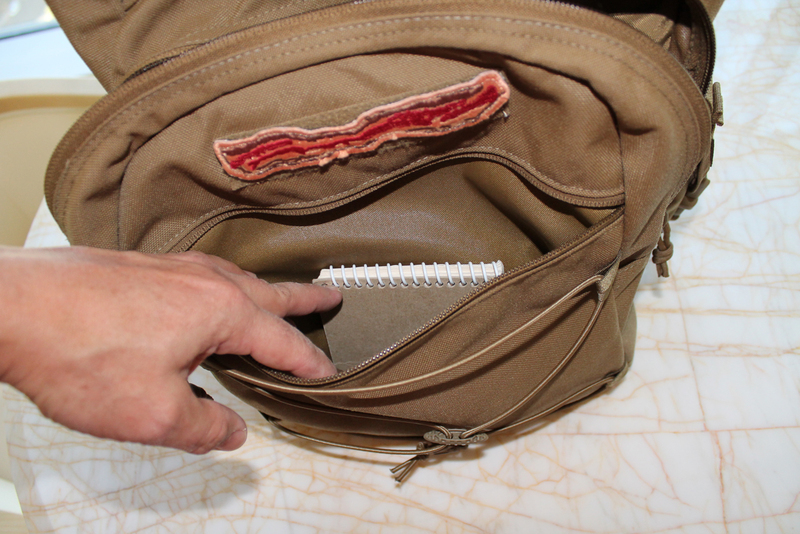 Does the laptop compartment have hook and loop walls?